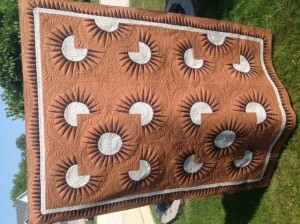 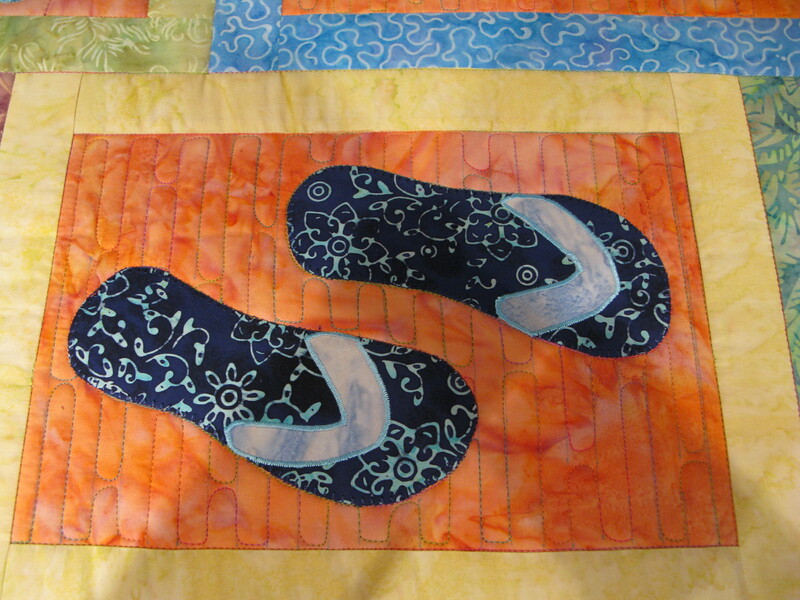 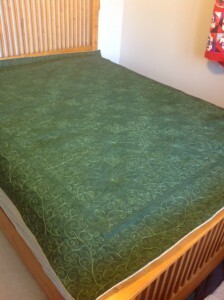 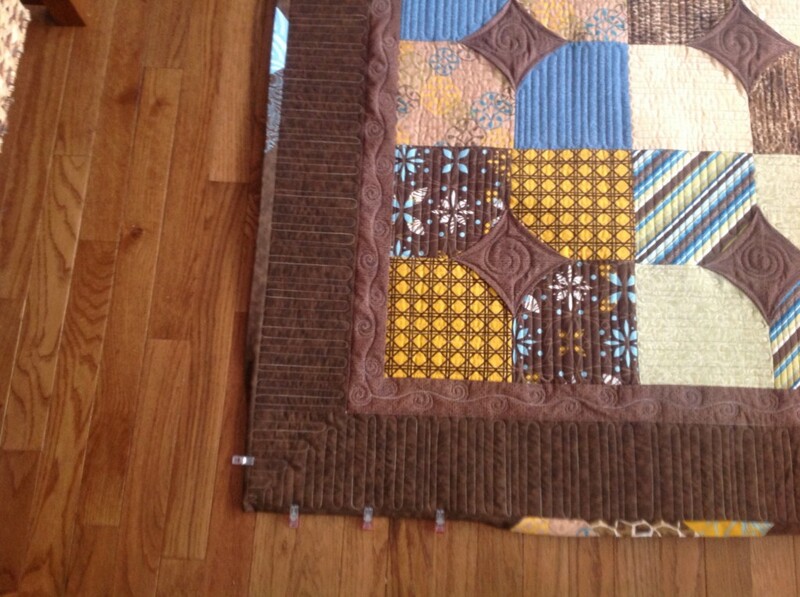 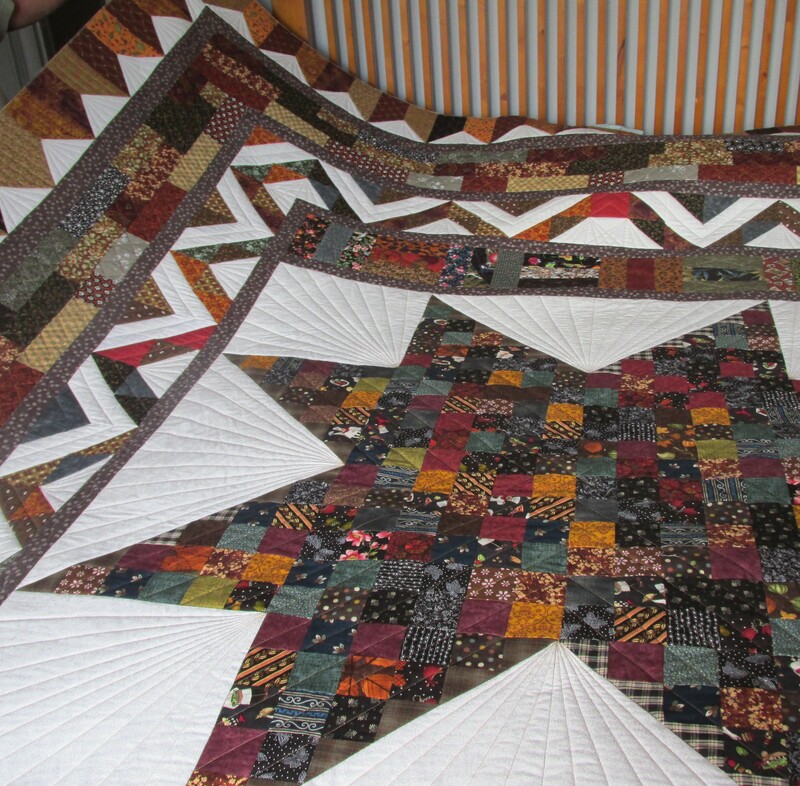 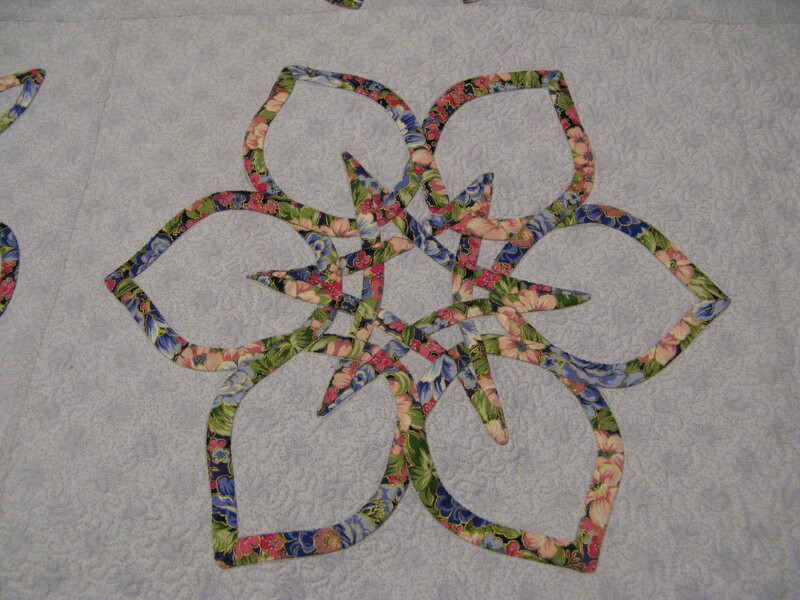 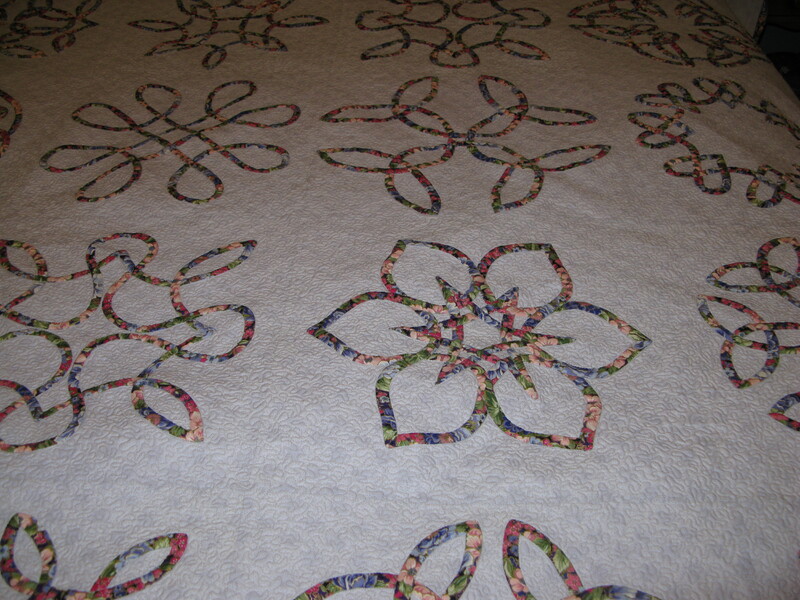 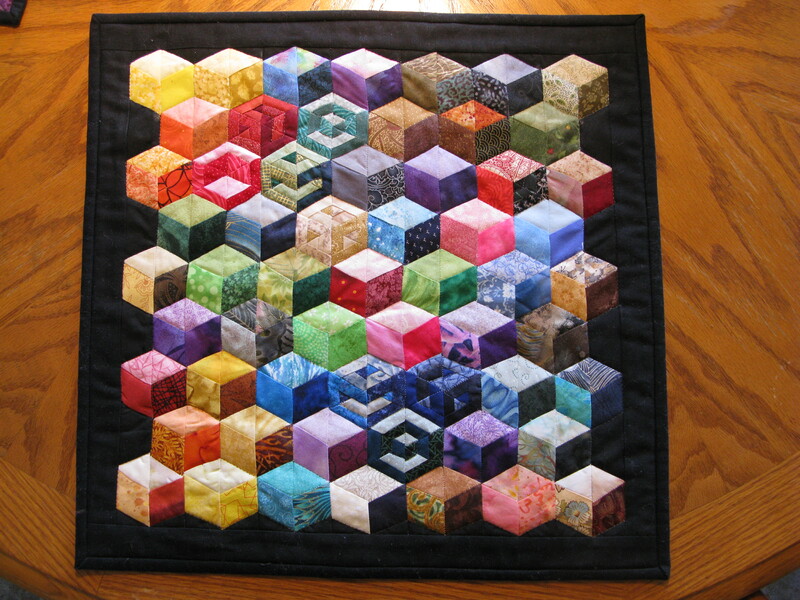 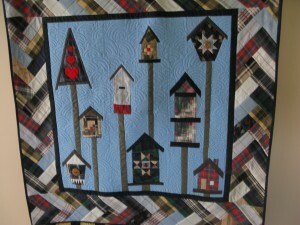 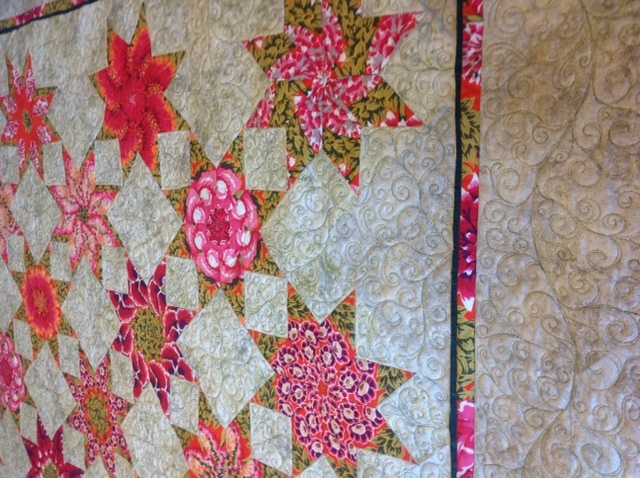 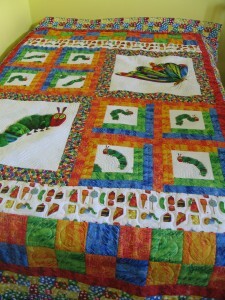 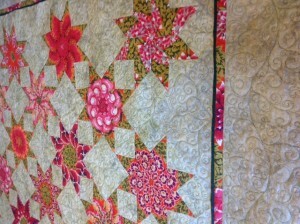 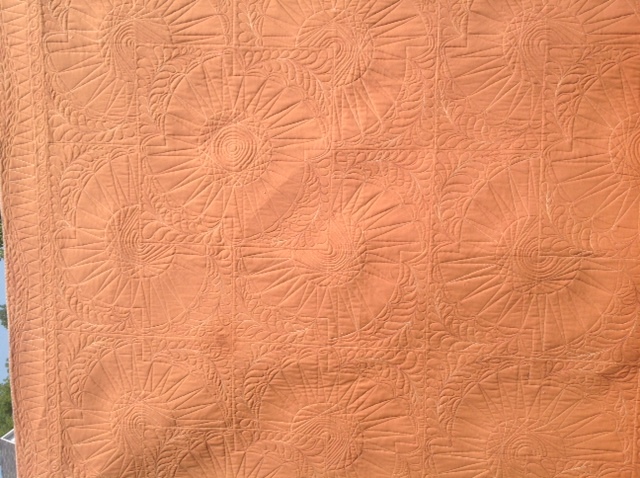 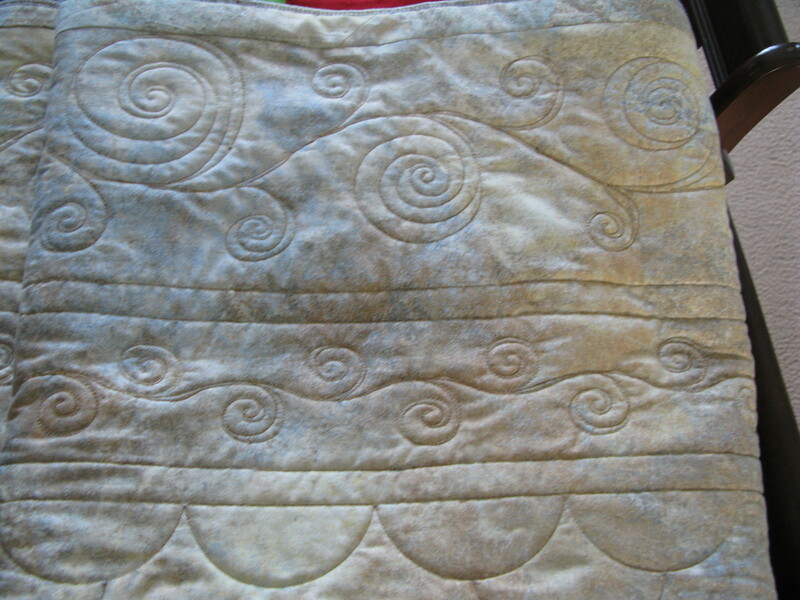 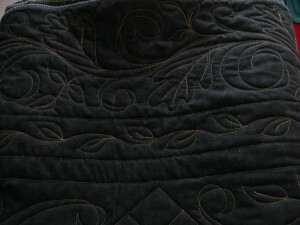 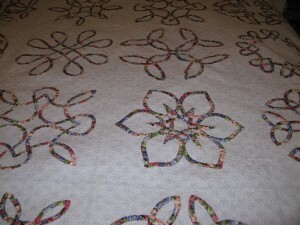 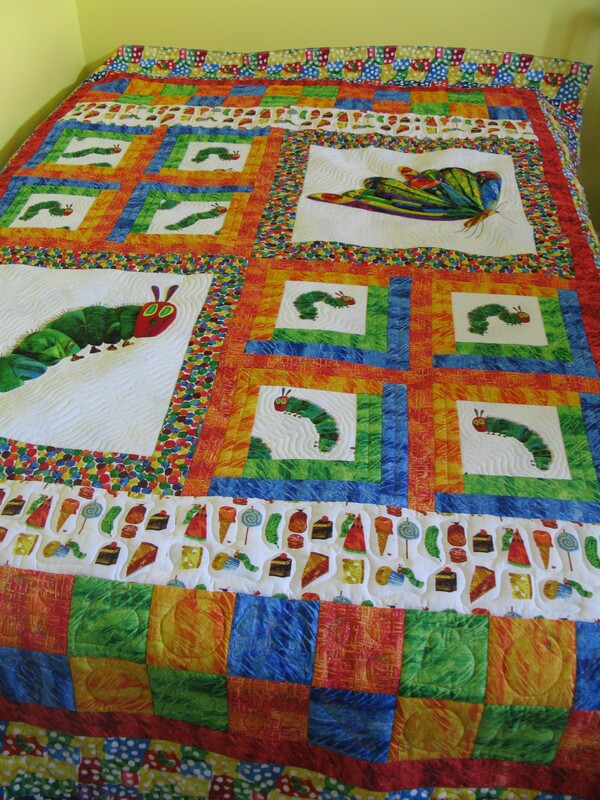 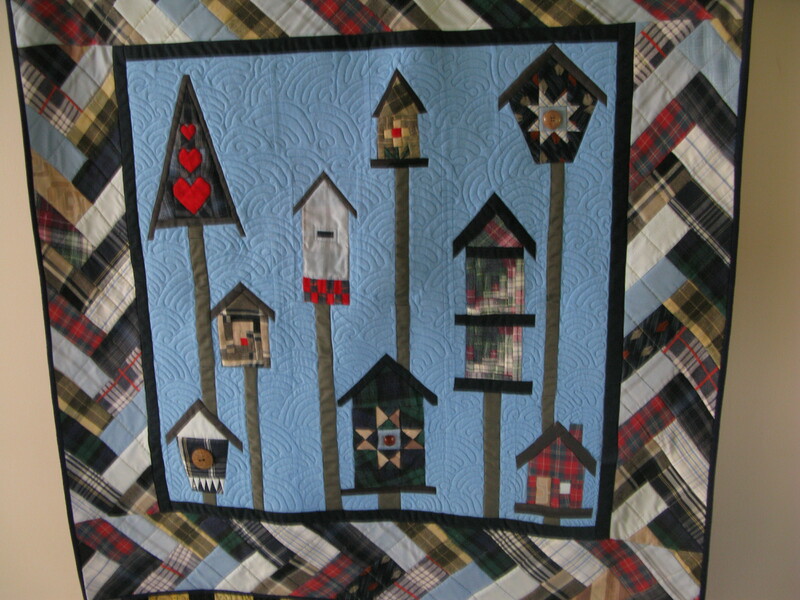 Here are just a few examples of custom quilting available. 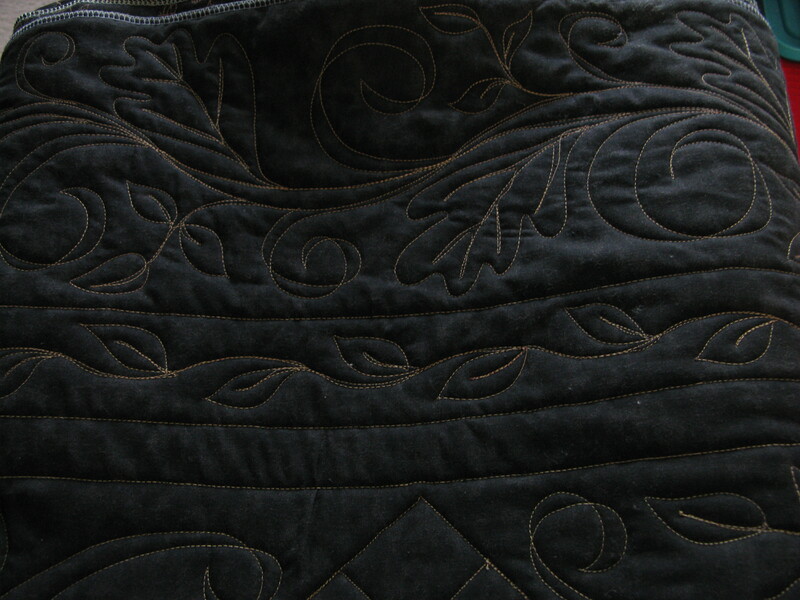 Click on any photo for a closer look. 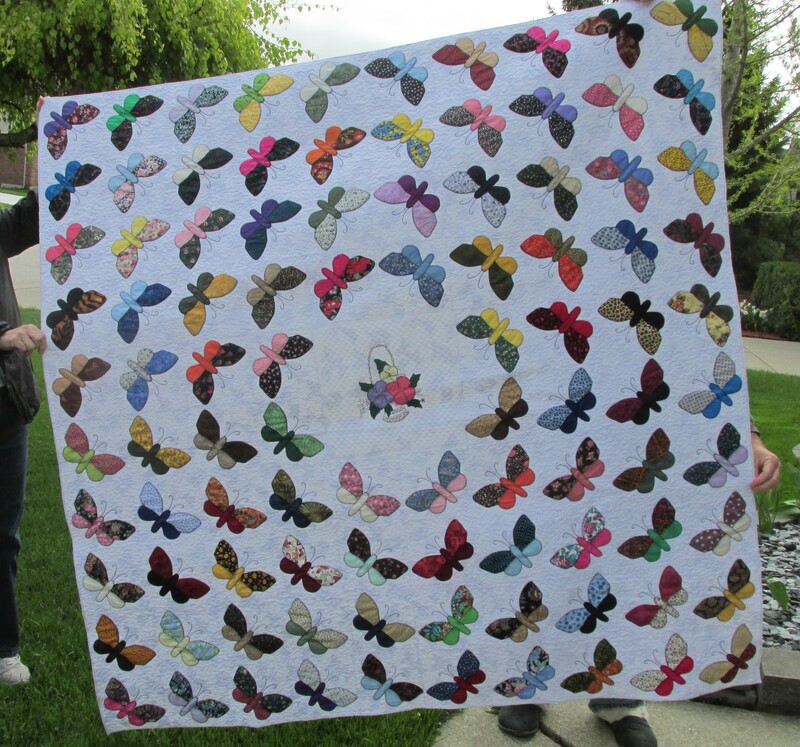 Here’s a quilt I just worked on recently (May 2015). 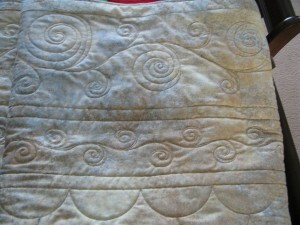 Just doodled all over. 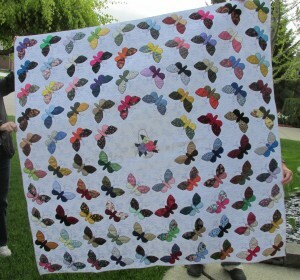 Very small meander around the butterflies. 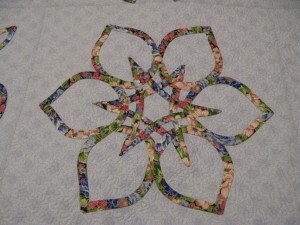 Simple lines can bring a star to life.